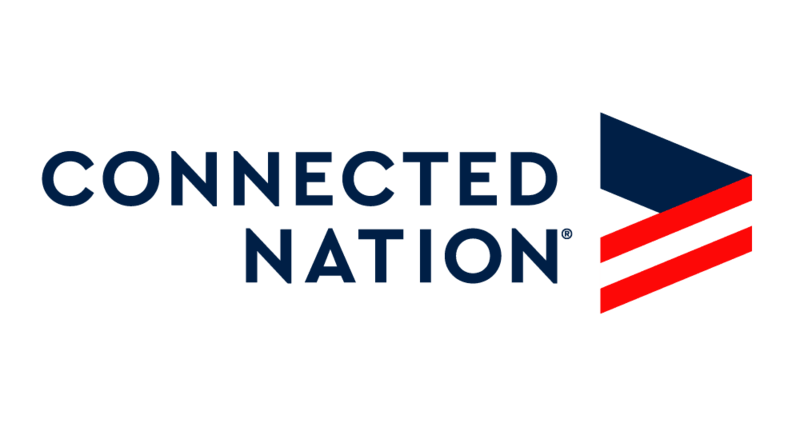 Bowling Green, KY. (July 26, 2018) – On Wednesday July 25th, Connected Nation staff members participated in the United Way Day of Caring to give back to the Bowling Green community. 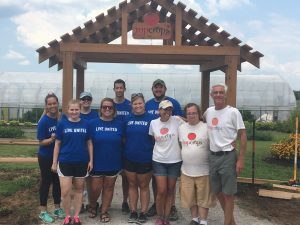 Every year since 2013 our staff has volunteered for the local business Top Crops – a garden offering training and education opportunities for adults with special needs. This year our volunteers help build new wheelchair boxes and stained the arbor and gazebo. Our Director of Community Solutions, Wes Kerr, also made a specialty sign for the arbor. Our staff loves working with local businesses to better the community in any way they can. Thank you to everyone who volunteered and to United Way for putting on this great event. Staff members volunteering at local business Top Crops.